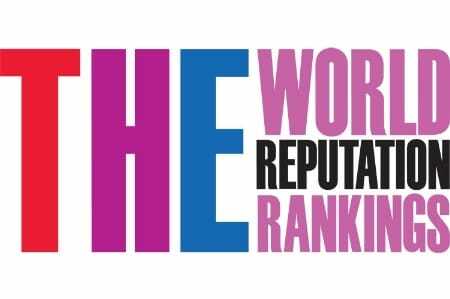 In the latest World Reputation Rankings 2014 by Times Higher Education (THE) magazine for the top 100 prestigious universities, India is the only BRIC nation absent from the list. It needs to be mentioned that unlike global university rankings, THE’s World Reputation Rankings 2014 takes into account an institute’s global repute in the academic arena. The Times Higher Education’s World Reputation Rankings 2014 saw Harvard University taking the first place, followed by Massachusetts Institute of Technology (MIT), Stanford University, University of Cambridge and University of Oxford being ranked second, third, fourth and fifth, respectively. In the Asia-Pacific region, Australia loses ground with now five top 100 representatives in 2014, down from six in 2013. The rankings come at a time when a committee set up by the Ministry of Human Resource Development (MHRD) to look into the international positioning of the IITs is in the process of submitting its report. The IITs had earlier acknowledged it was the lack of visibility at the right global forums that kept them out of international rankings.